Agriculture takes natural resources and turns them into wealth. Agriculture is the backbone of the economy. Today, we share with you the best list of Farming WordPress Themes. All these themes are premium and come up with outstanding quality. These impressive WordPress themes give your page its own attractive look and layout, a canvas of creativity. 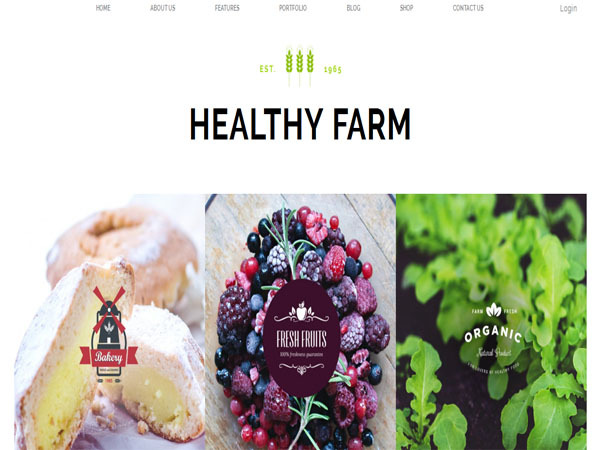 Healthy Farm is lovely and impressive WP theme. This theme comes with shortcode builder and visual composer and custom theme options panel and media content manager. The theme support compatibility with all on one SEO pack & SEO by Yoast. 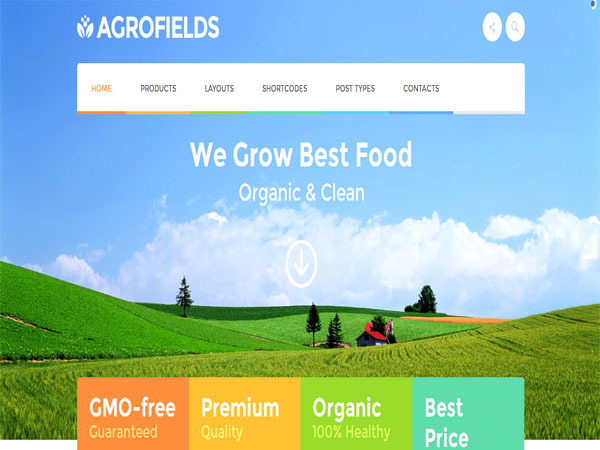 Agrofields is a powerful WP theme. This theme has responsive layout and retina ready. Theme comes with custom page backgrounds and unlimited menu colors. Theme gives you 99+ custom shortcodes and custom form builder tool. This WordPress theme gives you custom widgets and layer slider & revolution slider and Google fonts. SEED is a modern and sleek WordPress theme. Theme has customizable full shortcoder and WPML ready and Google maps. Theme gives you support email subscriber and Ajax supported to purchase and port type all in one. 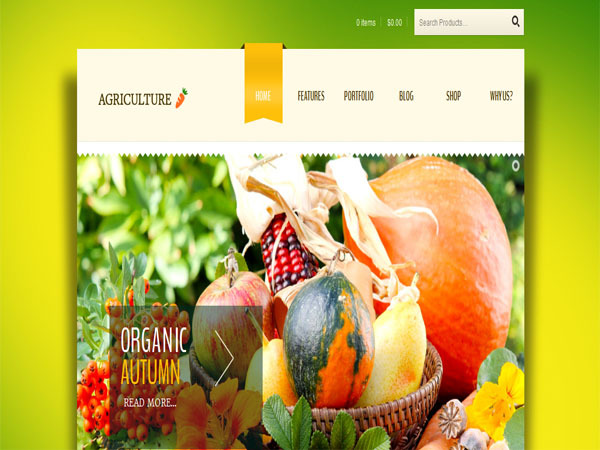 Agriculture is an outstanding WP theme. 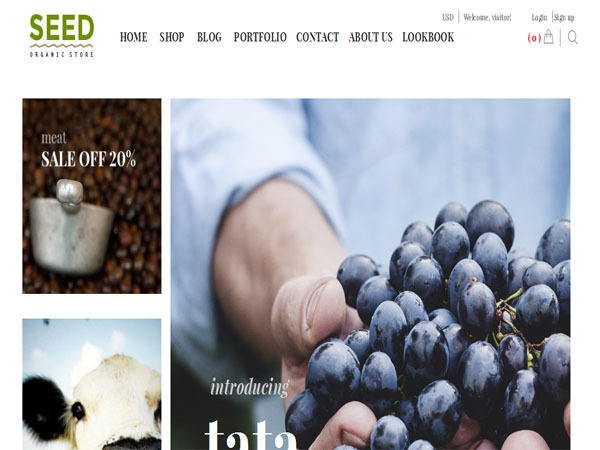 Agriculture theme is Woocommerce ready WordPress theme. This theme has a powerful form builder tool. It is extended shortcodes & widgets pack WordPress theme. 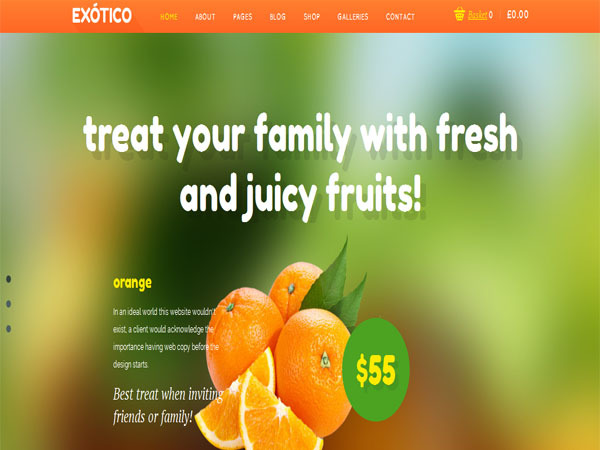 Exotico is a unique powerful WP theme. This theme design is responsive and seo optimized. Theme has different page templates. This theme works perfectly well with SEO plugins. The theme is ready for translation into a language of your choice. This theme has powerful admin user interface and theme allows you to customize fonts. 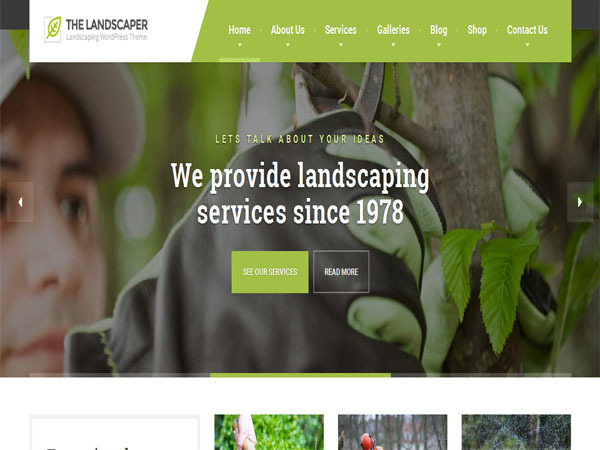 The Landscaper is a professionally designed WordPress theme. This theme comes with a very easy to use page builder. This theme has custom widgets and unlimited project galleries. The Landscaper is fully responsive and will respond as it should on any device. Theme gives you blog list & grid layout and 2 homepage layouts and WooCommerce compatible. Theme comes with unlimited sidebars and fullwidth or boxed layout. 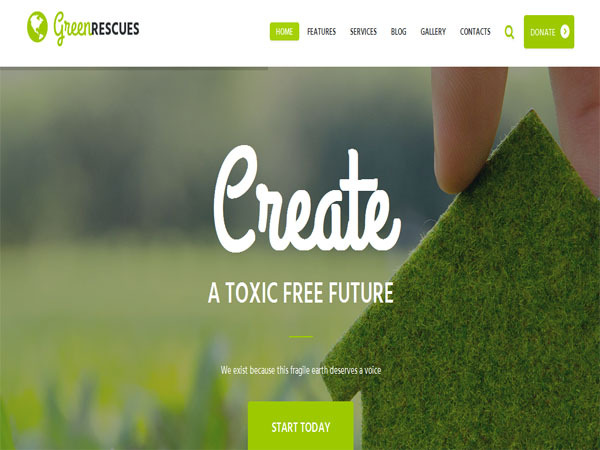 Green Rescues is a modern and elegant WP theme design. The theme is fully responsive and 100% Retina and SEO ready. This theme gives you powerful framework and slider options and navigation options. Theme comes with plugins compatibility and it has custom widgets set and custom shortcodes. 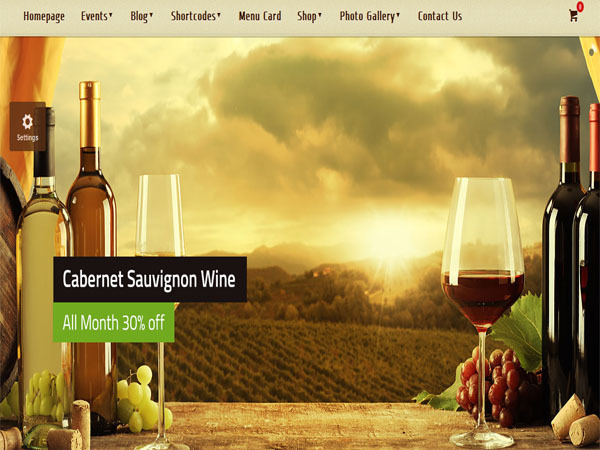 AgriTourismo is a professional WP theme. AgriTourismo theme has unlimited homepages styles and template with google maps and styled contact form. This theme is has a separate gallery system. This theme offers everything you need for blogging. 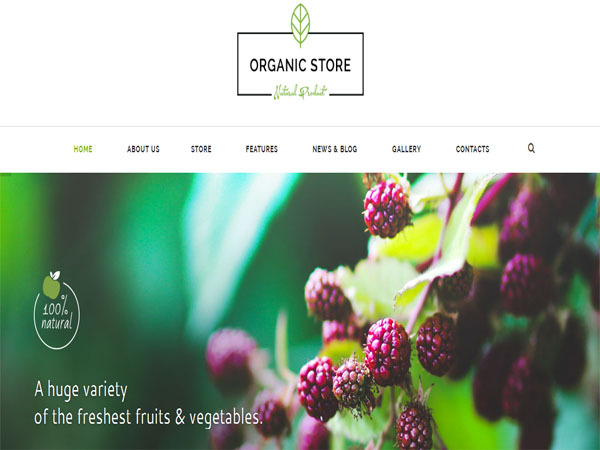 Organic Store is a well-designed and colorful WordPress theme built with valid HTML5 and CSS3 code. it’s fully responsive and Retina ready. Theme compatible with WooCommerce plugin. This theme has visual composer support and can create many homepage layouts and different header styles. Theme has slider options and navigation options and powerful framework. 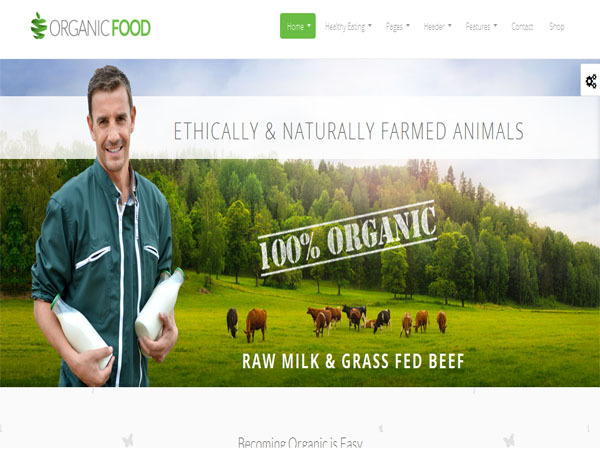 Organic Food is a fully responsive modern premium WordPress theme Built on Twitter Bootstrap. This theme is responsive to give a perfect user experience on all devices. The theme allows you to choose between the different homepage demos we have created for each type of organic food, shop or farm industry. This theme includes the visual composer plugin and slider revolution plugin and essential grid plugin. This theme includes styling for the contact form 7 plugin. 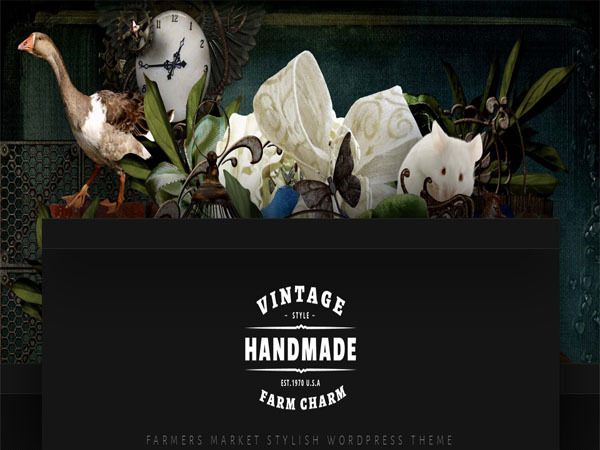 Farm Charm is a stylish and creative WordPress theme. Farm WP theme has multiple page templates and insert either featured image or embedded video into posts and 2 custom post types, stores and events. It has possibility to merchant to login and publish information about his store/boutique and membership page template with member card paypal gateway online payment. Theme comes with several custom plugins written especially for this theme.